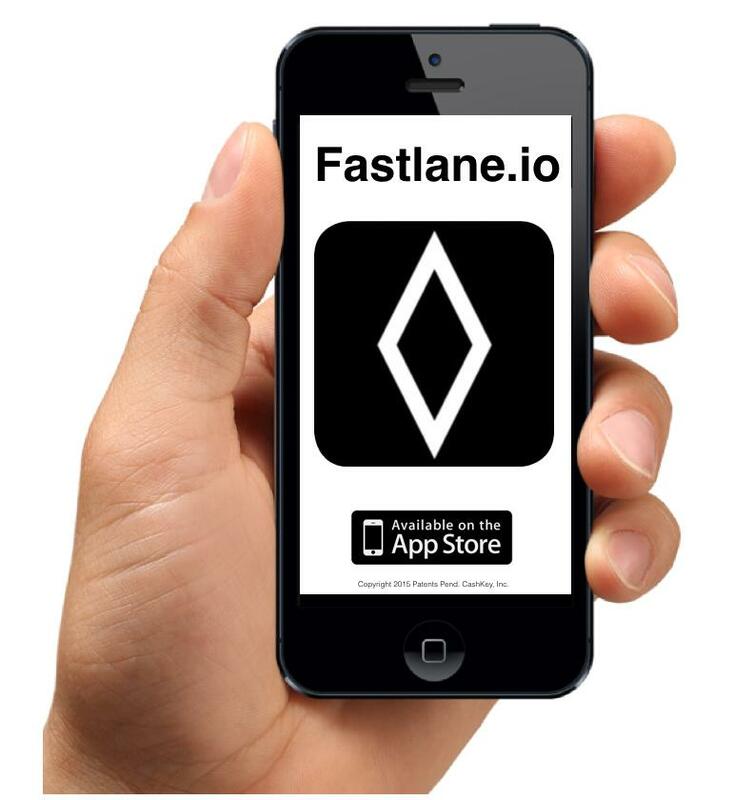 Fastlane.io is a secure mobile payment platform. It offers merchants and their customers numerous methods to efficiently sell and pay for products and services. Apple Pay, credit cards and 121Coin are available for payment. Three basic building blocks: 121Pay, Search and Scan form the structure for each application. From those elements numerous merchant and consumer solutions are possible.